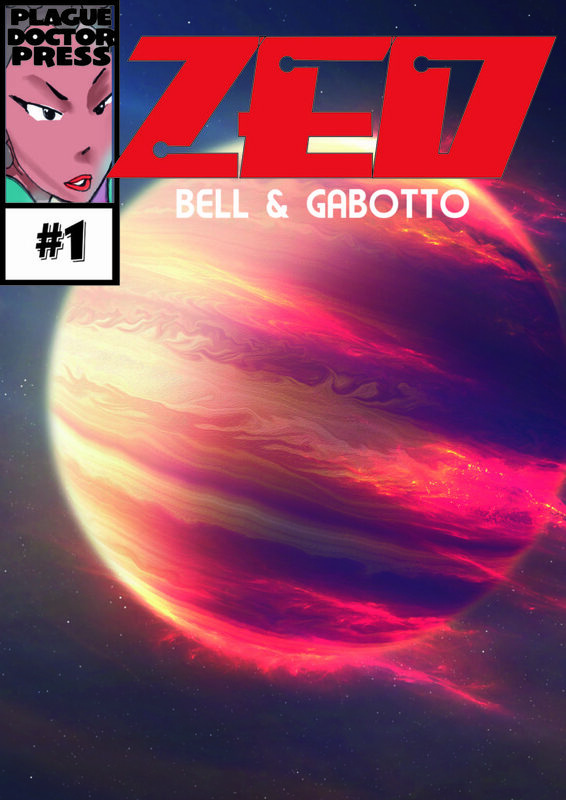 Pleased to announce our web comic, ZED, will start on April 15, 2019. It is the story of five adventurers who tackle all the tough jobs in the universe. The first issue is written by me (@plaguedoctorpess) with art by Jorge Luis Gabotto. 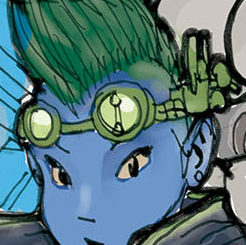 We will tease with a few more images before release but check out cover 01.